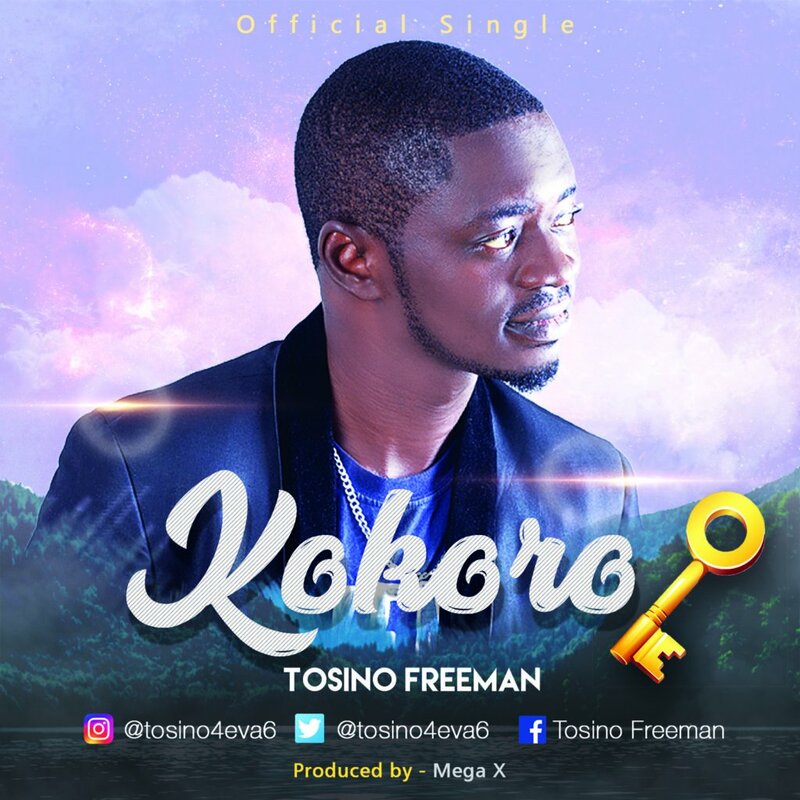 Tosino Freeman is a Gospel/Inspirational Artist with a vision to touch and inspire humanity via his music. He is a lover of God and has found joy in making Gospel Sounds that will shake the world and take over the streets for God. To attest to this, is the release of what he called “Kokoro” (means key). A song that describes God as the key to having all your needs met. What are your needs or want! Is it a miracle house, job, car, child, wife, peace, joy, gold, silver or land name it and allow this song to show you the way.